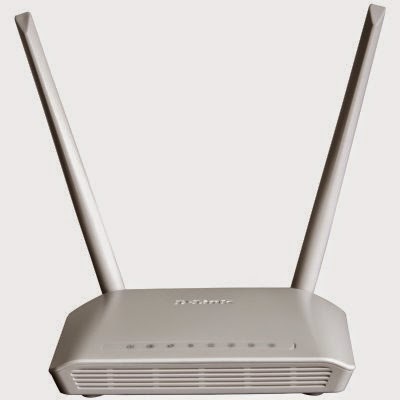 Dlink 803 router can be used as both ordinary broadband router or PnP router (Plug and play device where settings are automatically configured from ISP side ACS Server i.e. 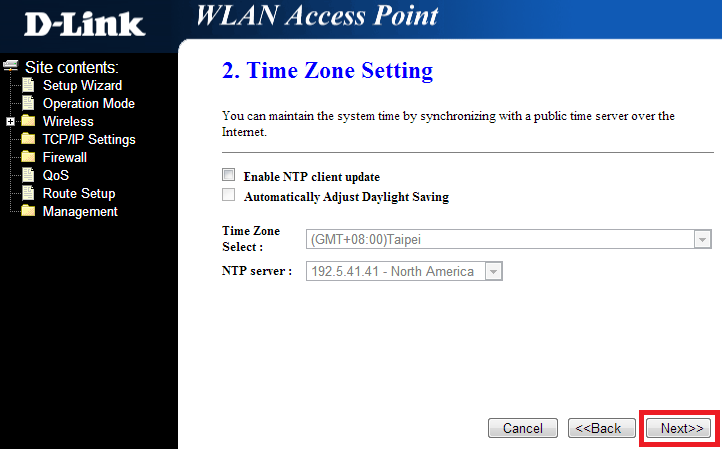 Automatic Configuration Server). 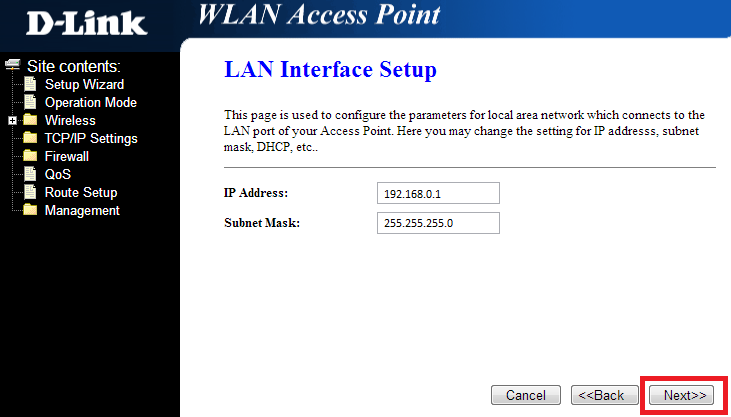 If your Internet service is defined as PnP, then no need to configure this router. 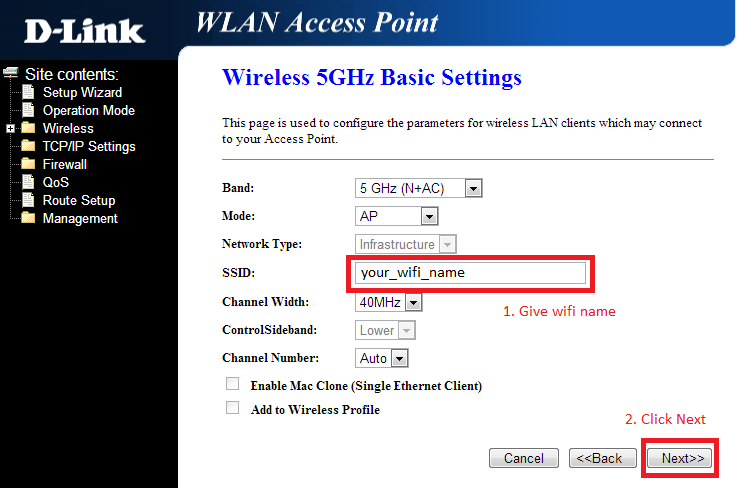 For PnP service, your ISP will automatically allocate default wifi name (could be your username) and wifi password (could be your mobile number). 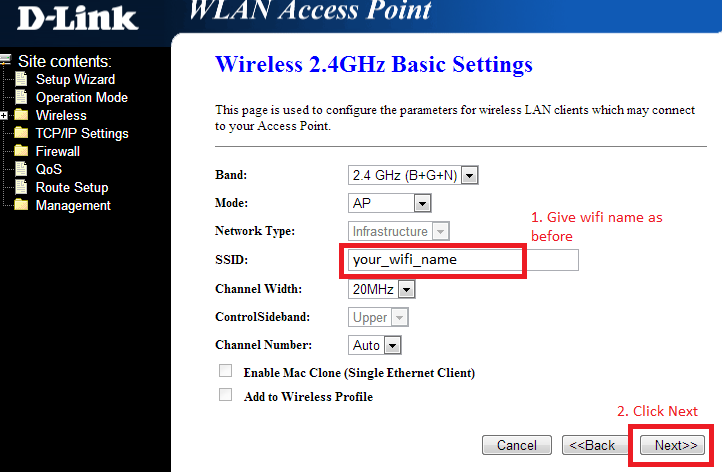 However, you can change the default wifi name and password according to your choice. 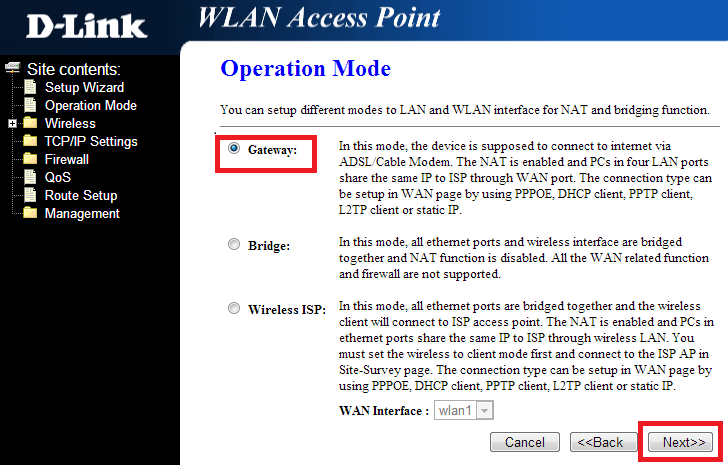 So here's the steps for manual configuration of DLINK 803 Router. 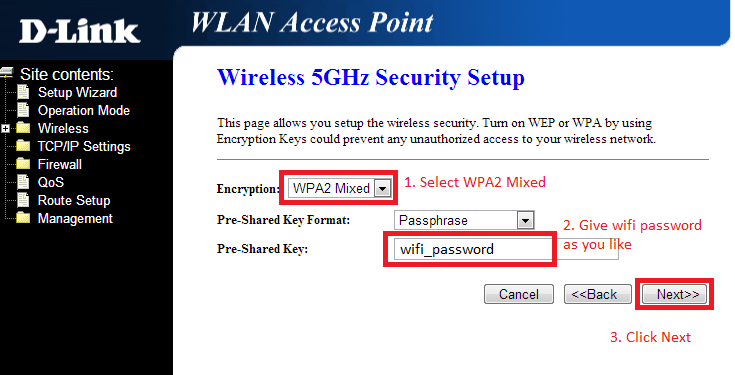 How to use DIR803 as a repeater with existing etisalat DIR803? 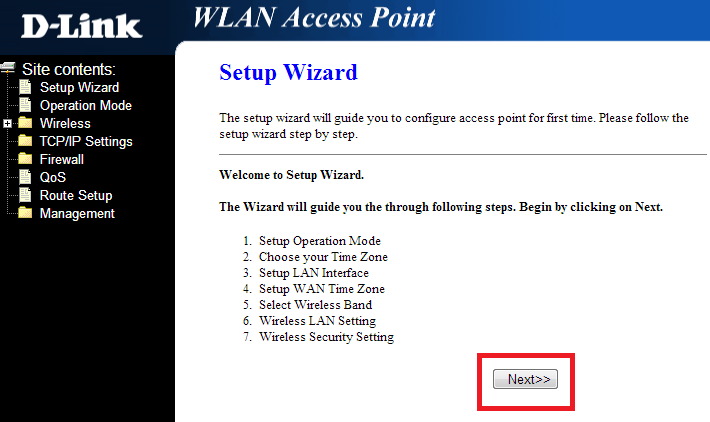 This post is very helpful..